For those clients (private and commercial) with regular maintenance requirements, we offer maintenance contracts. 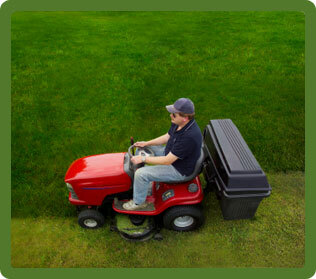 Having a maintenance contract is the easiest and most hassle free way of having your garden maintained. Once contracted, we will attend to your garden on a regular basis in order to ensure that it is always looking its best. As we can schedule our work more easily this way, having a garden maintenance contract with Greenacres TLC, allows us to offer our services at a preferential rate, making it a very cost effective route for those gardens that require regular maintenance. For full details of our maintenance contract options, please feel free to get in touch.